How to add coins to my account? We will add coins to your account via two accounts transfer player cards in market. What account information i need offer? 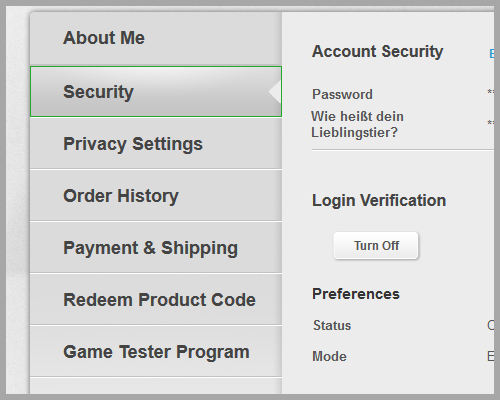 For PSN users, please offer the correct PSN Email Account, PSN Password and FUT Security Answer. For PC users, please close the login verification first, then offer the correct Origin Account, Origin Password (WebApp Password) and FUT Security Answer. How to verify the account information i offered is correct? You can login your WebApp to verfity it. Watch the video how to verify your FUT Security Answer is correct. I do not know my FUT Security Answer, what should i do? Once you have forgot your FUT Secruity Answer, please reset your question and answer by yourself. This link will help you! Why I am asked to fill in my game account information? With Comfort Buy method, we need to login your game account then transfer coins to your account with our Transaction System. Please make sure all your account information 100% correct, especially your Account Password and FUT 15 Security Answer. Or order will be failure to finish. How to Turn Off your Login Verification? 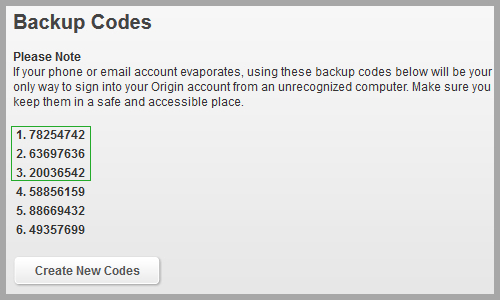 If You Bind Your Account To Your Email / Phone / Credit Card, Please TURN OFF All The Log In Verification First. How to get FIFA backup code? 2. Click on the Coin "Security"